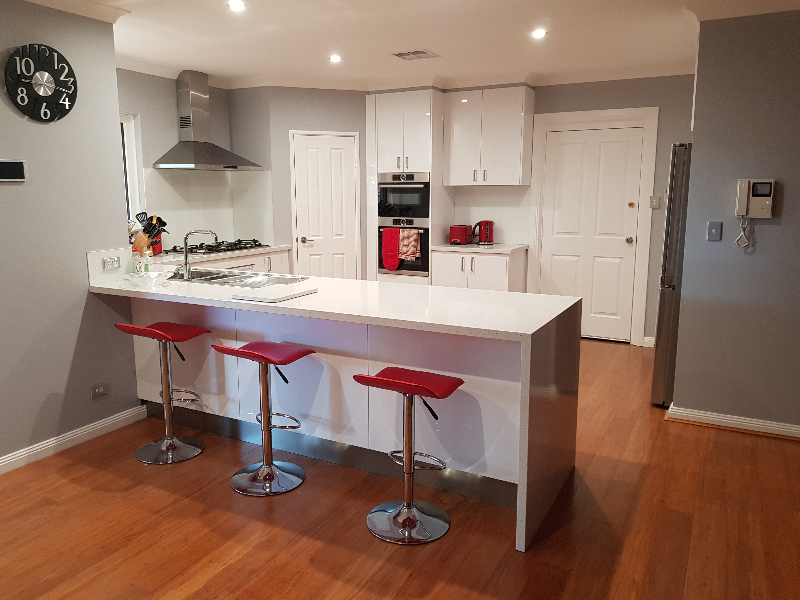 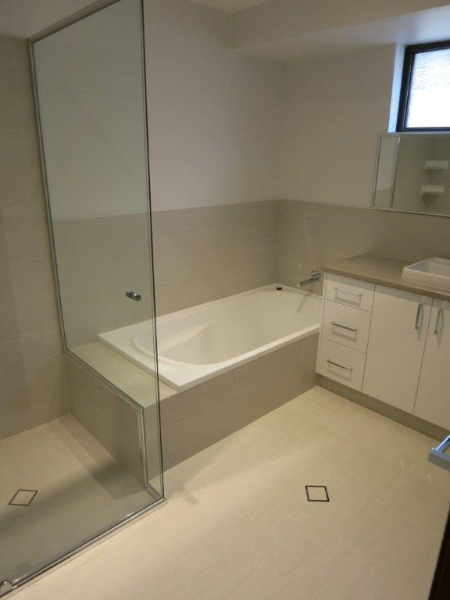 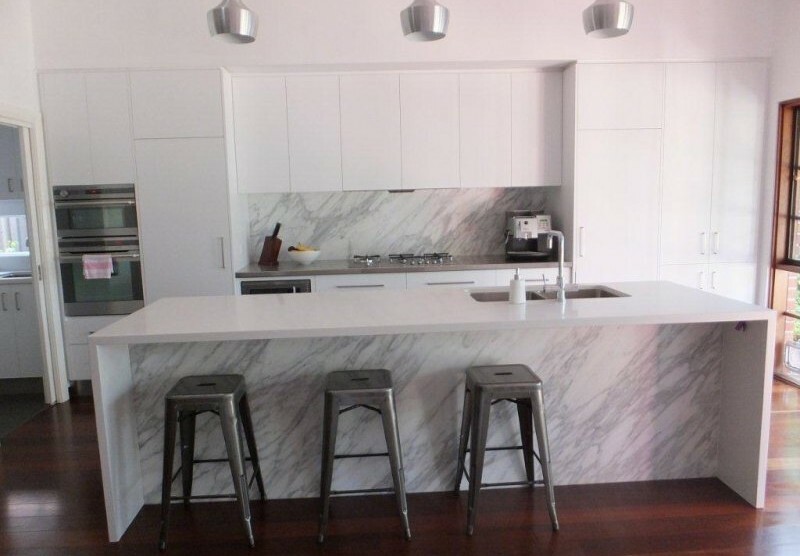 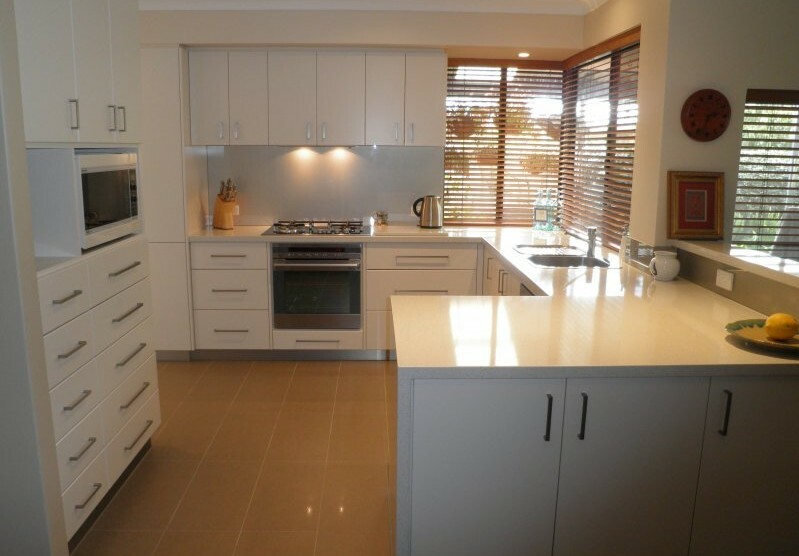 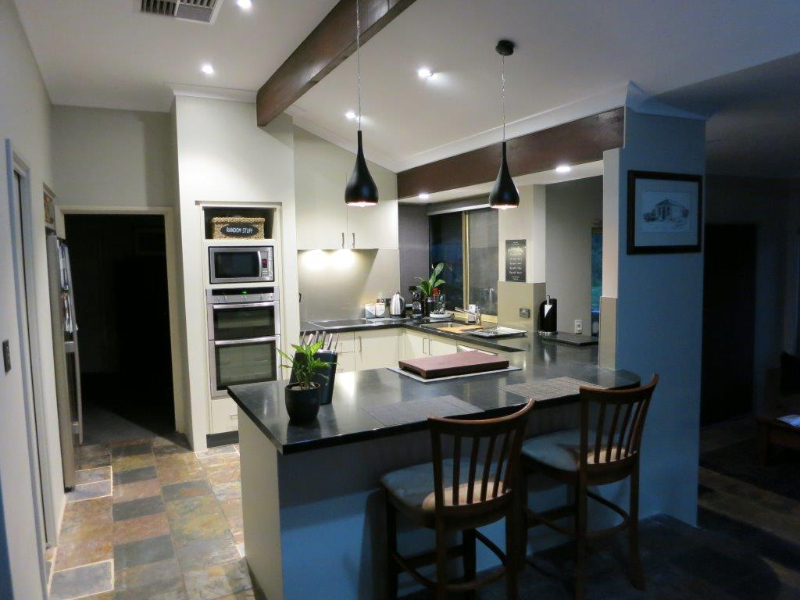 Willetton Cabinets is Perth’s best choice for kitchen renovations, bathroom renovations, and laundry renovations. 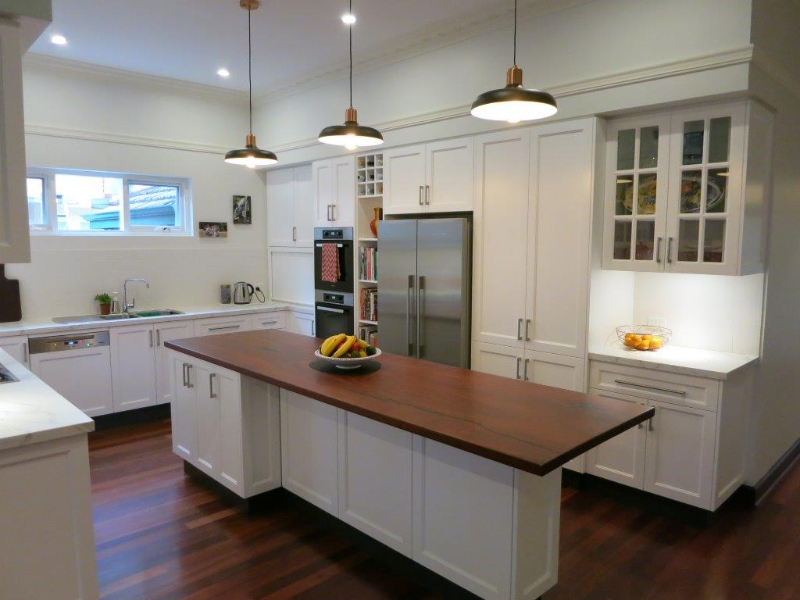 We combine cutting edge technology with outstanding craftsmanship to deliver renovation projects that are stylish, functional, and affordable. 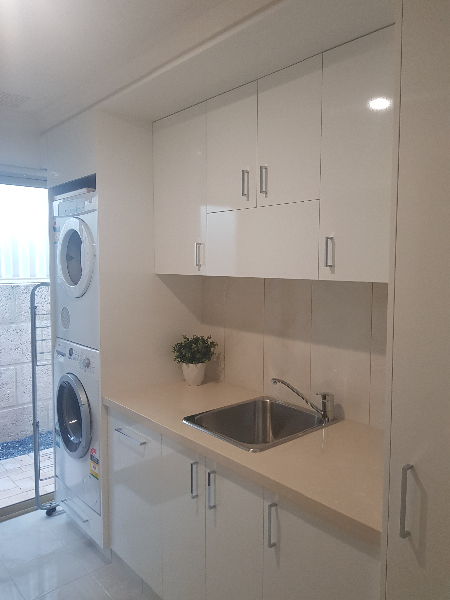 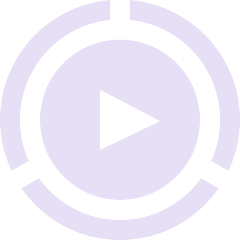 We can manage your project from concept to completion, including the design and manufacture of cabinets, purchase and installation of appliances, construction, tiling, electrical, and plumbing. 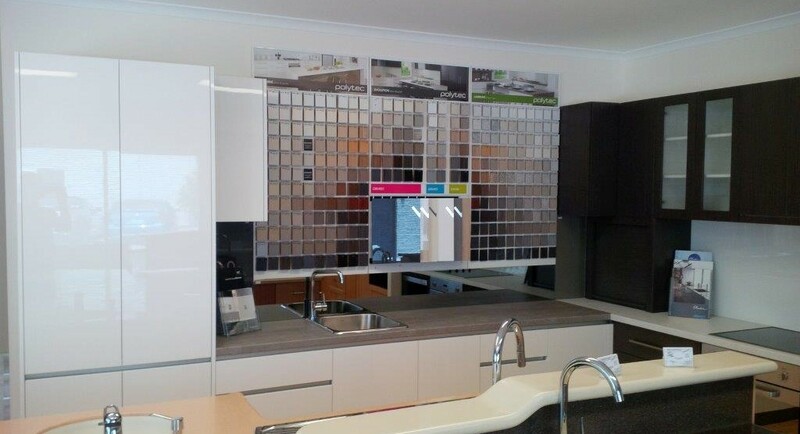 To speak to someone today about your next home renovation project, simply contact us on (08) 9456 2442.